Calling all Bearcats – past, present, future and those at heart! UC is celebrating a party 200 years in the making during Community Week, April 1-6, 2019. Return to campus or make your first visit to celebrate our history, learn about groundbreaking research, and connect with other Bearcats. Events range from the red-and-black-chic alumni gala to a free, family-friendly Community Day. Attend the three-day Business Analytics Conference to increase your knowledge of the latest analytics topics, tools and trends presented by the top experts in the industry. Learn from others how they apply analytics tools and manage data science teams in their industry. Hear from rock star instructors, authors and zen masters who are passionate about sharing their expertise. Gain skills that are in demand by employers and enhance your career by learning from the best and brightest analytics speakers and data science instructors anywhere. The Bicentennial edition of R&I Week 2019 will honor our past 200 years of extraordinary research by showcasing impactful, imaginative, and innovative work researchers at UC are doing today. 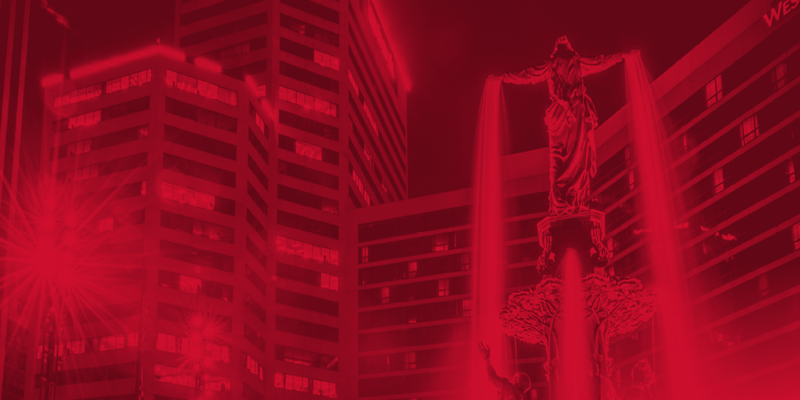 The week-long event is a celebration of inclusivity and innovation at UC and the broad societal impacts the work of our researchers have had Cincinnati, the region, and beyond. UC’s ASL & Deaf Studies Department will celebrate Deaf History Week with a week of events for UC students, faculty, and the deaf community. The week's focus will be progress and achievements of the deaf community. 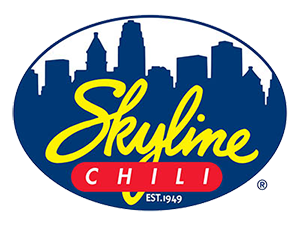 The UC Alumni Association’s most prestigious annual alumni event. We will recognize and celebrate the many contributions and overall excellence of UC alumni in countless fields of endeavor throughout the world. It’s a glitzy evening full of special presentations, plus dinner by the bite, and a champagne and dessert reception. A chance for current students, faculty, and staff to come together on Main Street to celebrate the end of the year with free food, undergraduate and graduate student government inaugurations, games, giveaways and prizes! Learn more about the event. Bring your family, friends, and neighbors to UC Community Day! The free event from 8:30 am - 2:00 pm will feature special academic experiences, family-friendly activities, health screenings, and entertainment. The day-long event starts with a morning kickoff with free coffee and a panel discussion, followed by sessions hosted by UC's colleges showcasing their latest and greatest work. With fifteen colleges and units spanning from engineering to law to arts and sciences, there is sure to be something for everyone! The afternoon will be filled with interactive displays and activities. View full schedule of events. 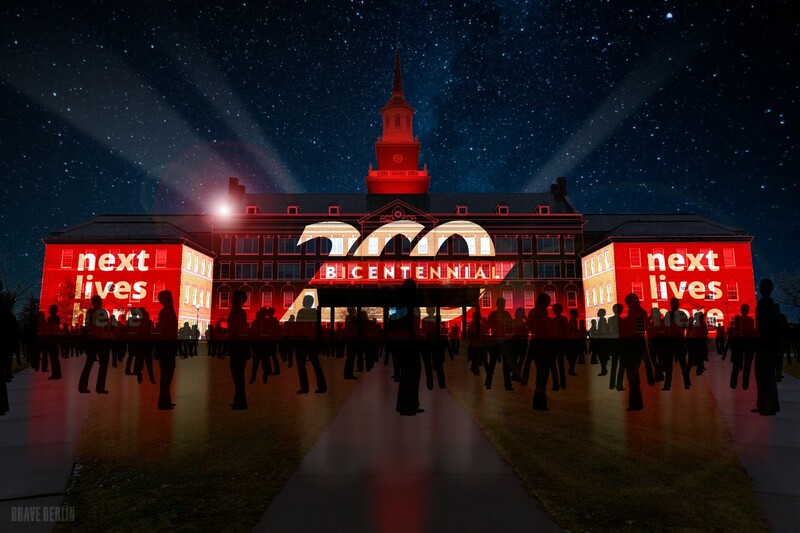 The grand finale of Community Day: a mind-bending media projection experience from 7:30 - 9:30 pm that Celebrates 200 years of UC Spirit and Pride. This lighting spectacle boldly showcases our unique impact in our community and the world. You won’t want to miss this remarkable display of art and motion by Brave Berlin, the creative force behind Lumenocity and Blink.